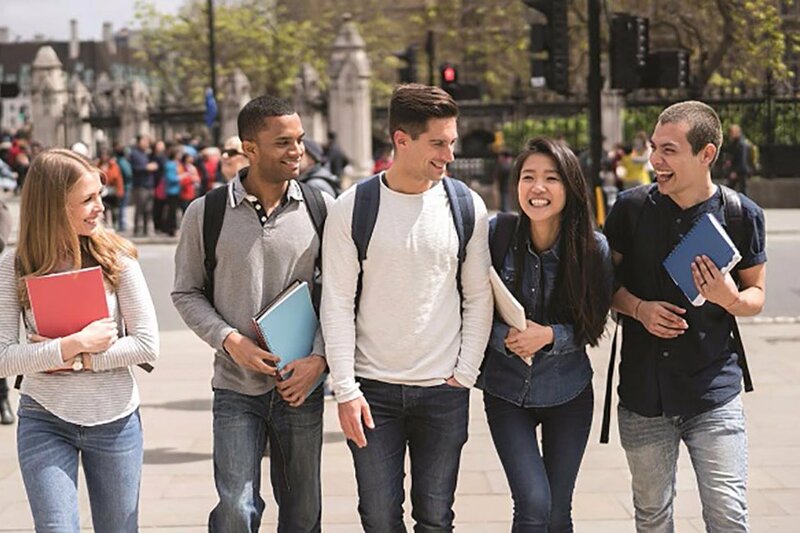 American Collegiate English (ACE) is an intensive English program that prepares international students to attend Grossmont College and other prestigious institutions of higher education. ACE students may transfer to Grossmont College without a TOEFL score. 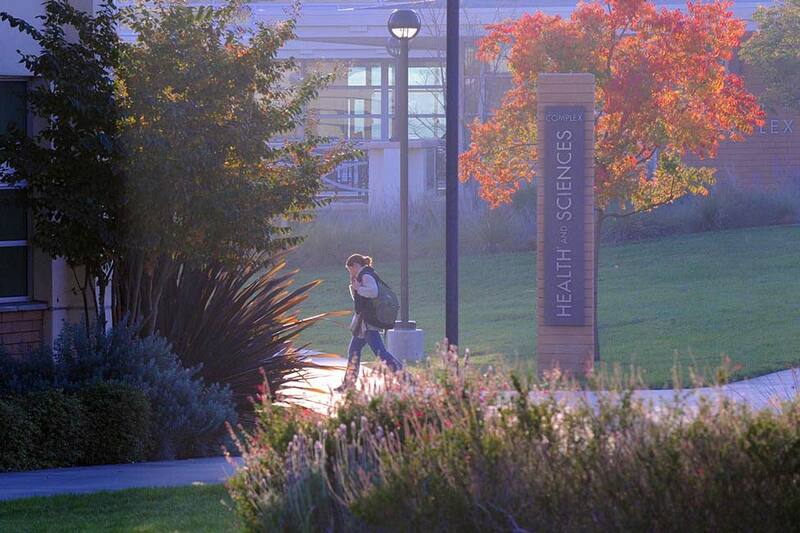 Grossmont College is a two-year public community college. Students can earn a Certificate or 2-year Associate Degree in their field of study. 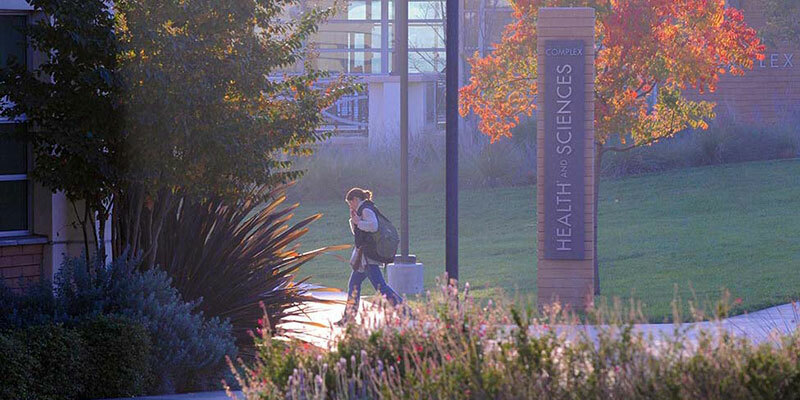 After two years of study at Grossmont, students may transfer to a university to complete a 4-year Bachelor Degree (2+2 program) or work in their field of study. ACE offers 14-week sessions beginning in August and January, and an intensive 8-week session beginning in June. The specific start and end dates can be found at www.grossmont.edu/ace. Click on the link that says "Classes, Schedule, and Program Cost." 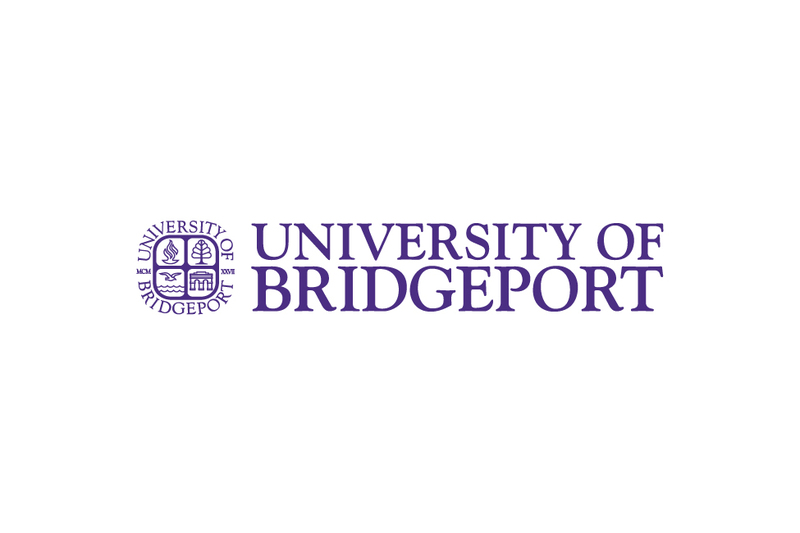 Each session consists of twenty hours per week of English instruction in academic writing and reading, grammar, vocabulary, listening and speaking including pronunciation and presentation skills, college success, and career exploration. ACE class sizes are small, which allows for more individualized instruction. 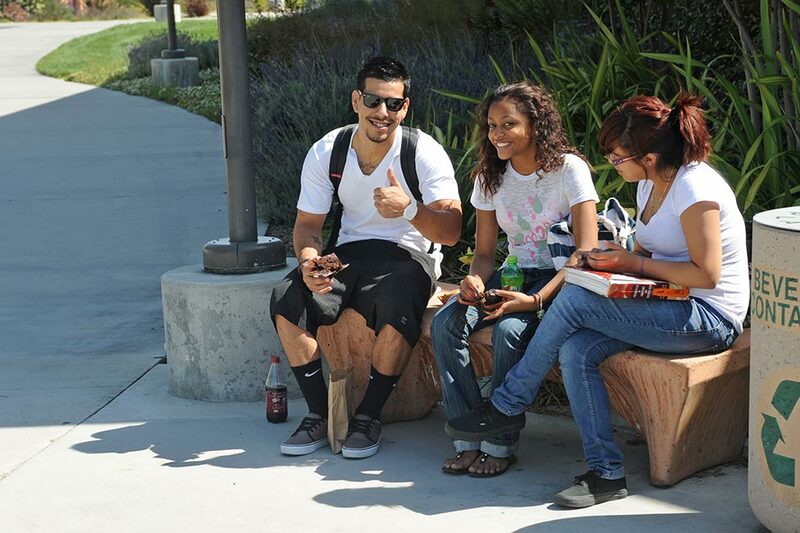 When you successfully complete an ACE session and fulfill the academic requirements in your ACE coursework, you are eligible to enroll in credit courses at Grossmont College. taken the Grossmont College ESL Assessment Test and placed into ESL 103 or higher. 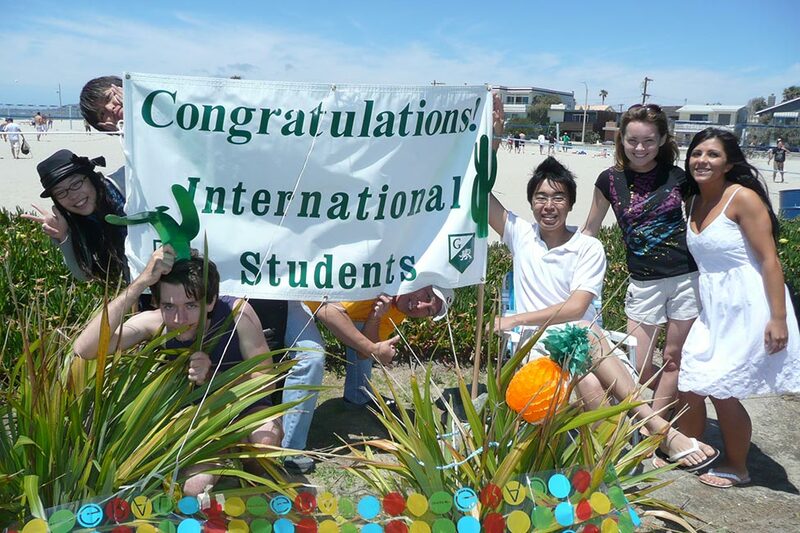 Grossmont College’s American Collegiate English (ACE) program provides international students with intermediate-level English instruction and TOEFL waiver to Grossmont College. The ACE program offers three different start times throughout the year. Sessions are 14 or 8 weeks long and can be combined with other sessions. Classes focus on communication skills, grammar, academic writing, reading, vocabulary, college success, and career exploration. 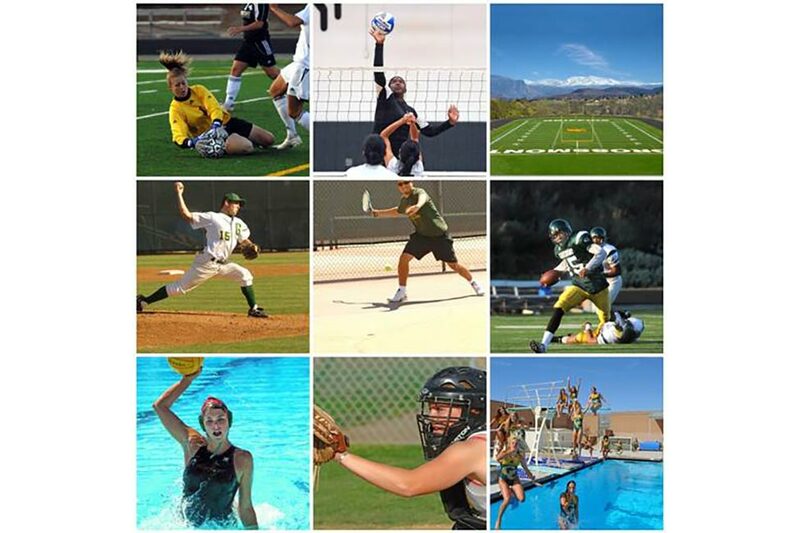 Why Choose ACE and Grossmont College? Personalized Service – The International Student Office has full-time counselors and specialists to help you meet your educational goals. Excellent Teachers - Faculty are selected for their expert teaching ability and dedication to students. All ACE instructors have master's degree or higher in TESOL or applied linguistics. 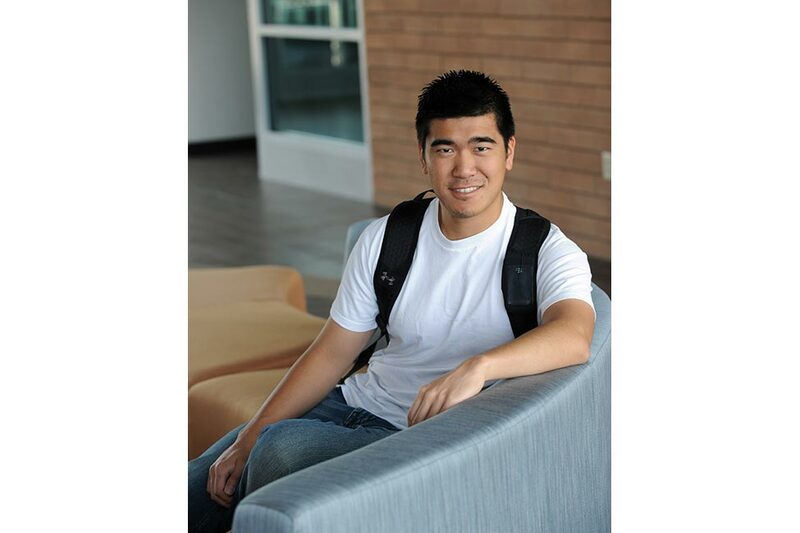 Transfer Opportunities - Grossmont College transfers more international students to San Diego State University and UCSD than any other San Diego area community college. 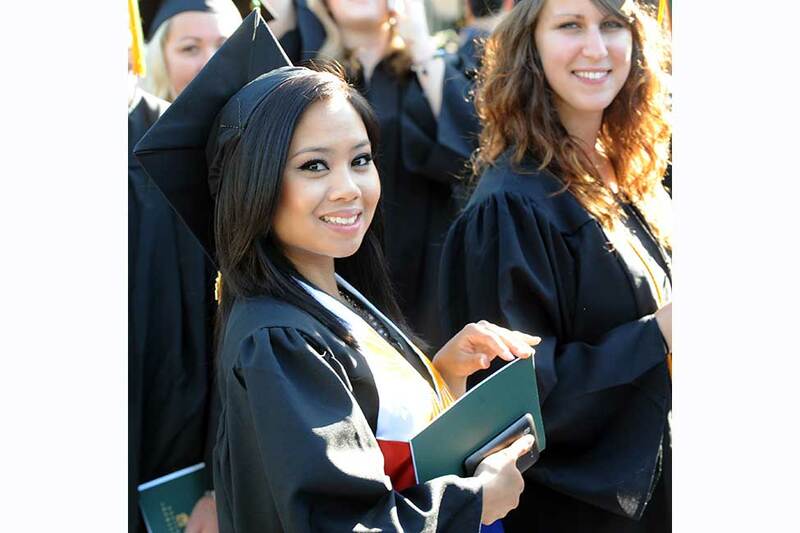 Low Cost - Complete the first two years of a Bachelor's degree at Grossmont College for less than half the cost than at a 4-year institution. 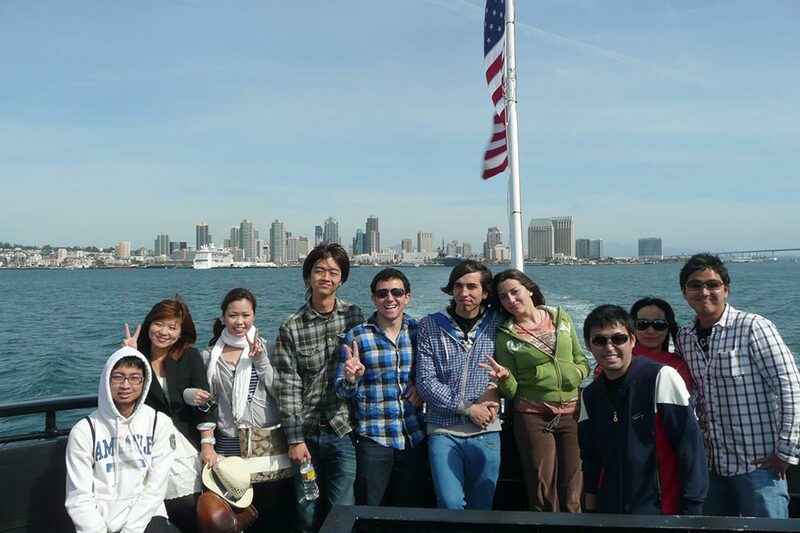 Fun Activities – ACE and Grossmont students may participate in International Student Club activities including movie nights, beach days, UC campus tours, and kayaking in San Diego Bay. 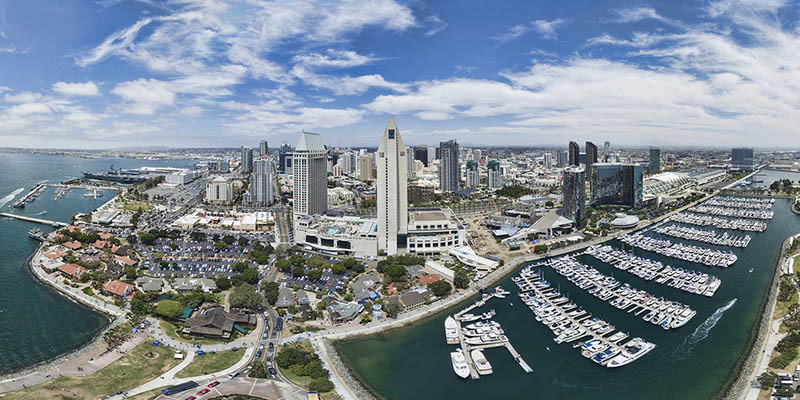 Location, location, location – Grossmont College is a safe, suburban, park-like campus only 15 minutes to downtown San Diego, 20 minutes to beautiful beaches, and 45 minutes to the mountains. 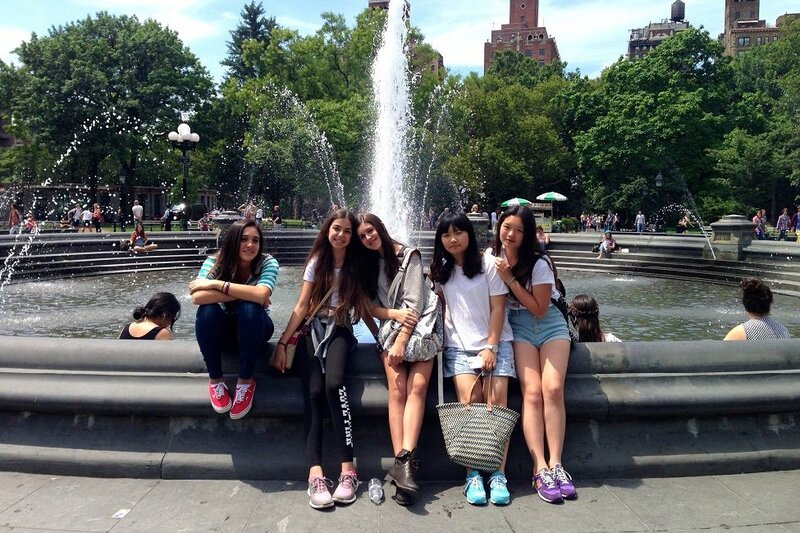 In order to study at ACE, students will need an F-1 (student) visa. Students may obtain this visa from a U.S. consulate/embassy in their country after receiving an I-20 from our program. When we receive all of the above, we will send the student an I-20. 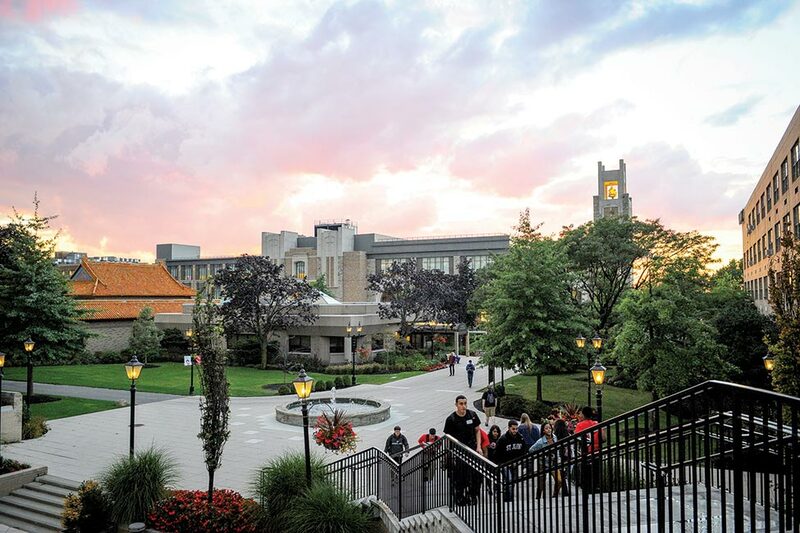 The full tuition ($2,995 for 14-week session or $1,675 for 8-week summer session) will be due no later than the first day of the session (orientation day). The ACE application and additional program information can be accessed on our website at: www.grossmont.edu/ace. Click on the link that says "How to Apply." Akari Masaoka from Japan studied English at American Collegiate English (ACE) at Grossmont College in El Cajon, California. She is now a freshman studying Digital Arts.